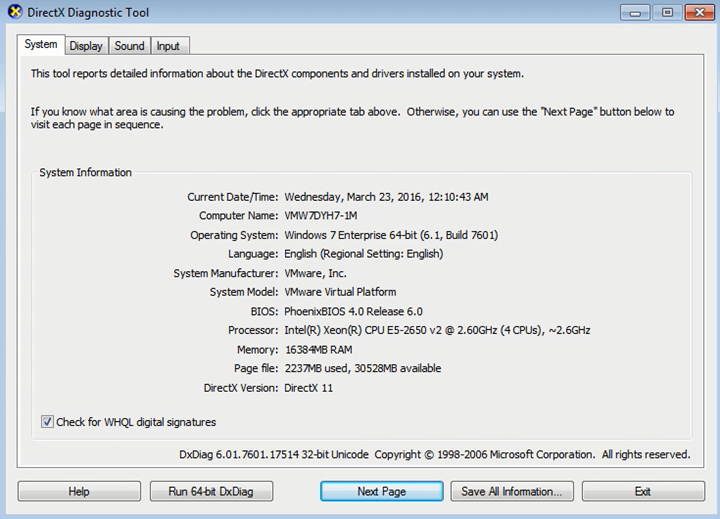 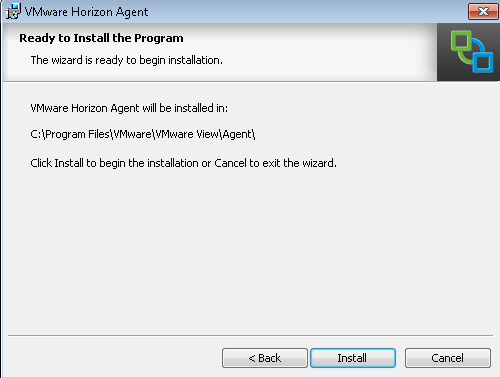 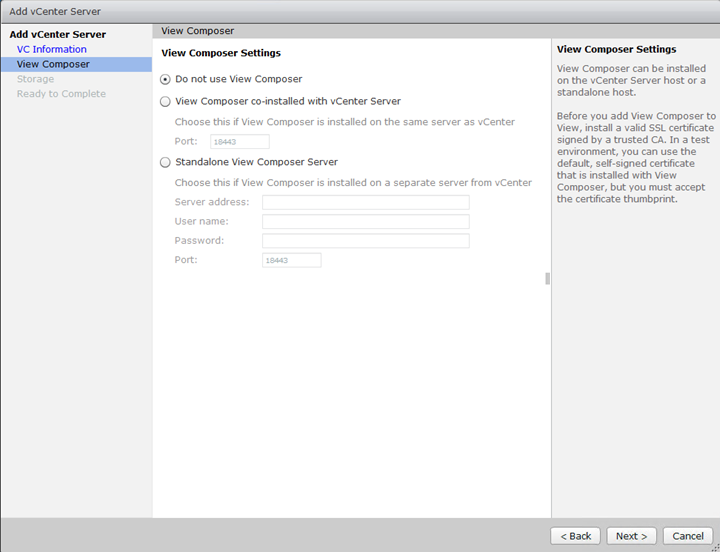 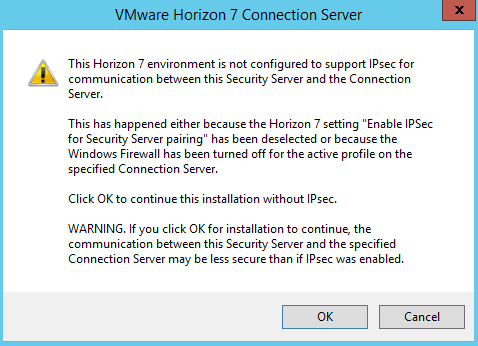 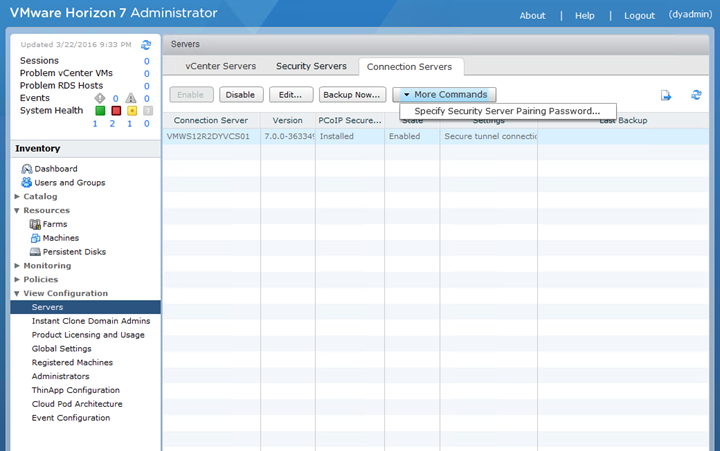 Home / Installation and Configuration of VMware Horizon 7 for NVIDIA GRID and Blast Extreme! 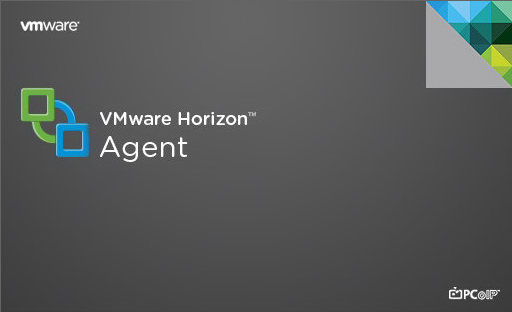 Additionally, there’s a very good, must read white paper for Deploying Hardware-Accelerated Graphics with View Virtual Desktops in Horizon 6 that I highly recommend reading. 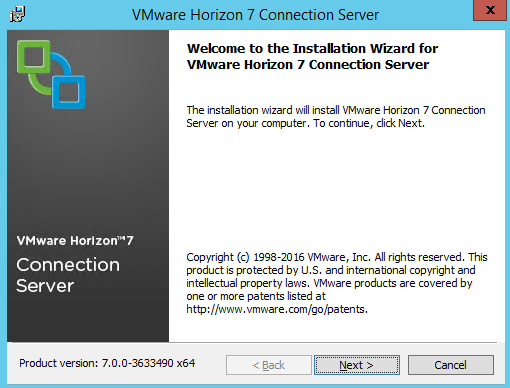 The whitepaper is focused on Horizon 6.2, but much of it still applies. 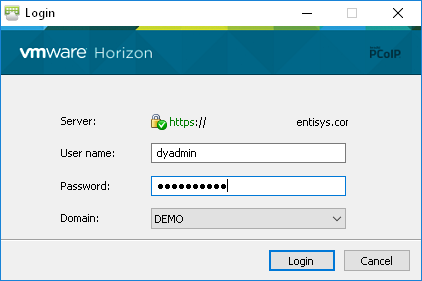 App Volumes 3.0 and User Environment Management (UEM) 9.0 also released, and Horizon Air Hybrid-Mode is pending release sometime soon. 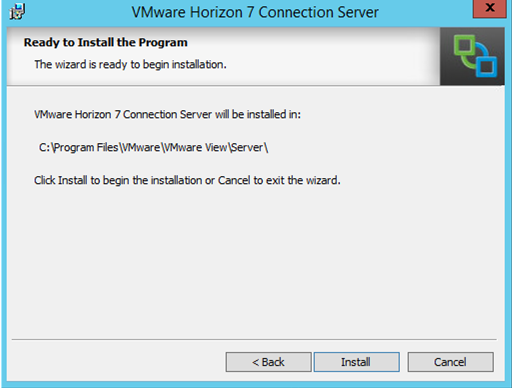 For this blog post I’m going to be focusing on Horizon 7 deployment and specifically the installation and configuration of Horizon 7 for NVIDIA GRID and Blast Extreme! 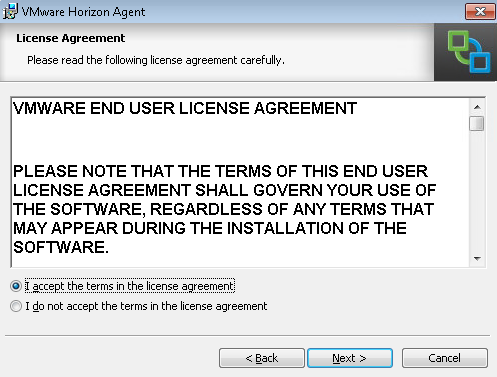 You can read more about this process in my section about Click to Photon in my previous blog post. 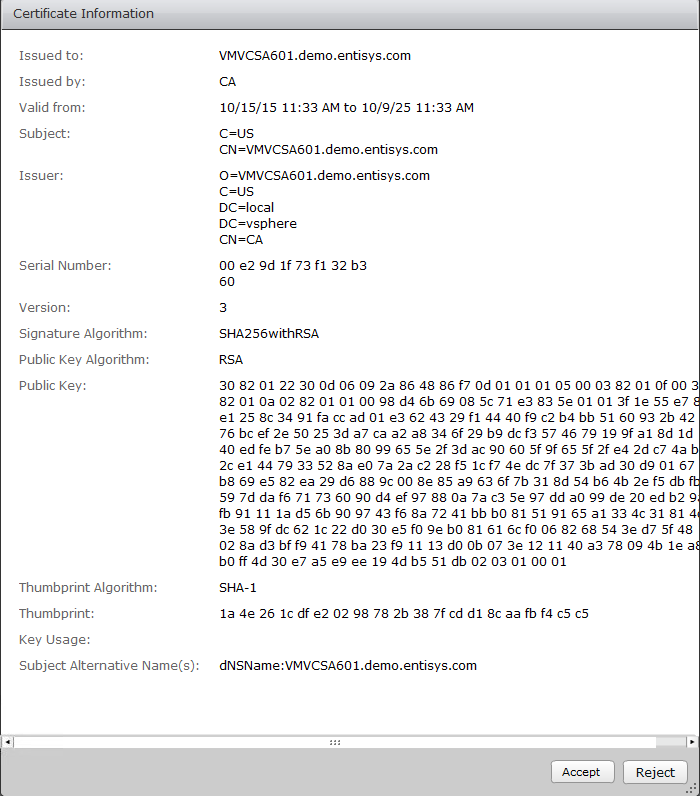 The NVIDIA team are truly mad scientists and have been trying tirelessly for years to educate the remote protocol and broker vendors (Citrix, Microsoft, VMware, NICE, Frame, etc.) 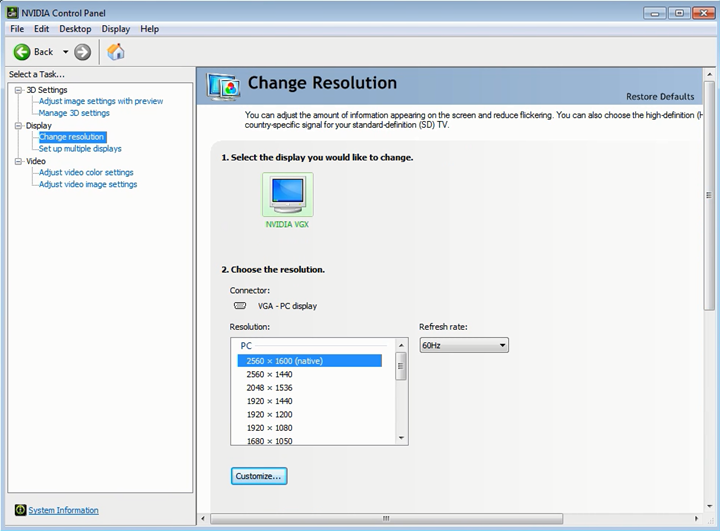 on proper use of their APIs to grab the frames in the most efficient manner. 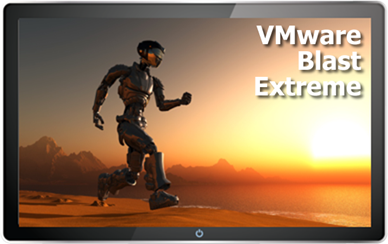 I’m really excited to see VMware’s finally done it with Blast Extreme! 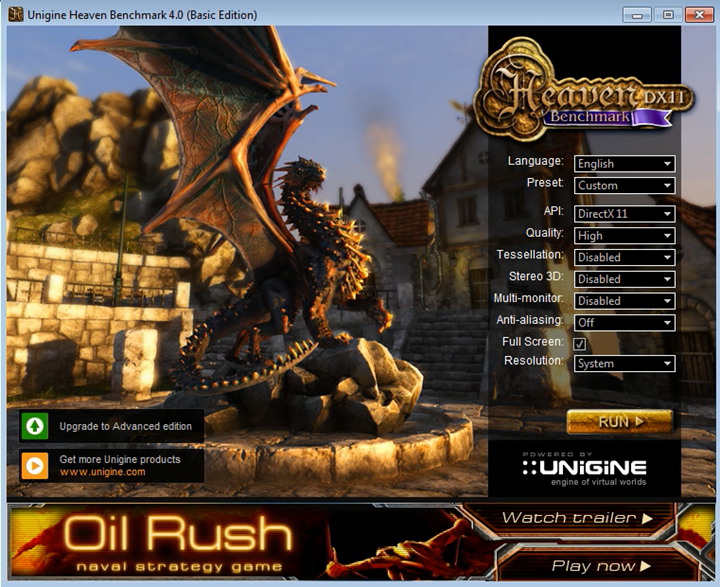 The net result ultimately leads to lower CPU overhead to deliver a better user experience with more frames per second as there’s less general system overhead as the GPU takes on the heavy lifting. 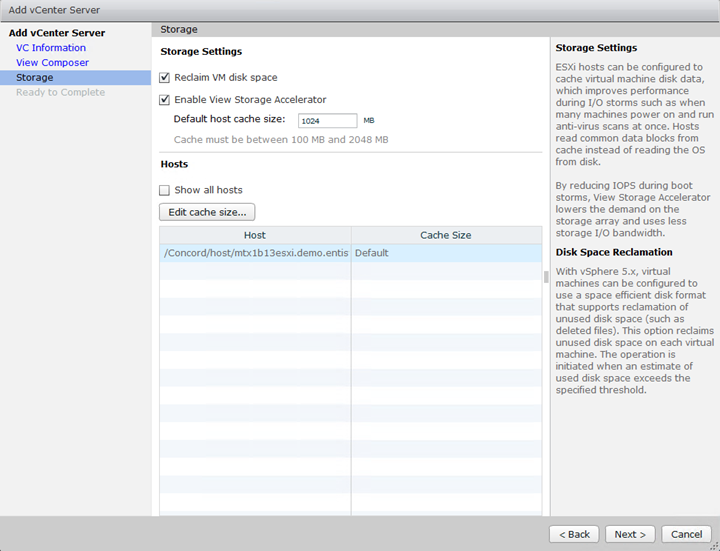 Lots of stats coming out from VMware and NVIDIA showing just how effective Blast Extreme and NVENC can truly be. Let’s get started with the installation! 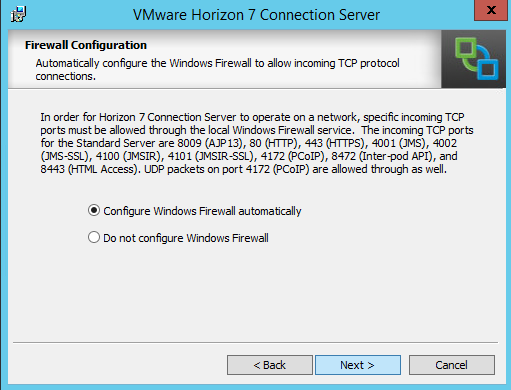 For my basic environment I’ll start with three systems: One View Connection Server, One View Security Server, and One Windows 7 Master Image. 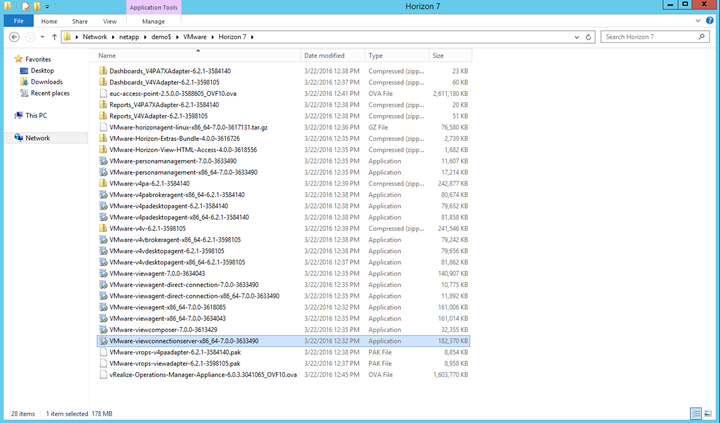 I’ve pre-downloaded all the installation binaries that will be needed throughout the installation. 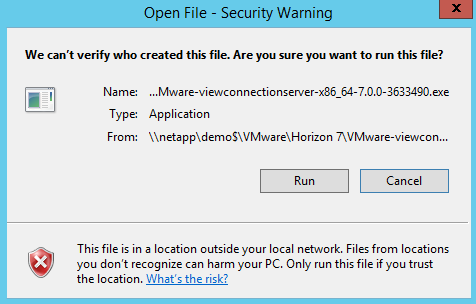 On the View Connection Server, we’ll start using Run As Administrator for VMware-viewconnectionserver-x86_64-7.0.0-3633490.exe. 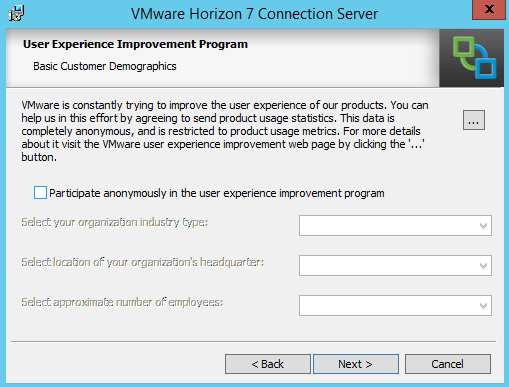 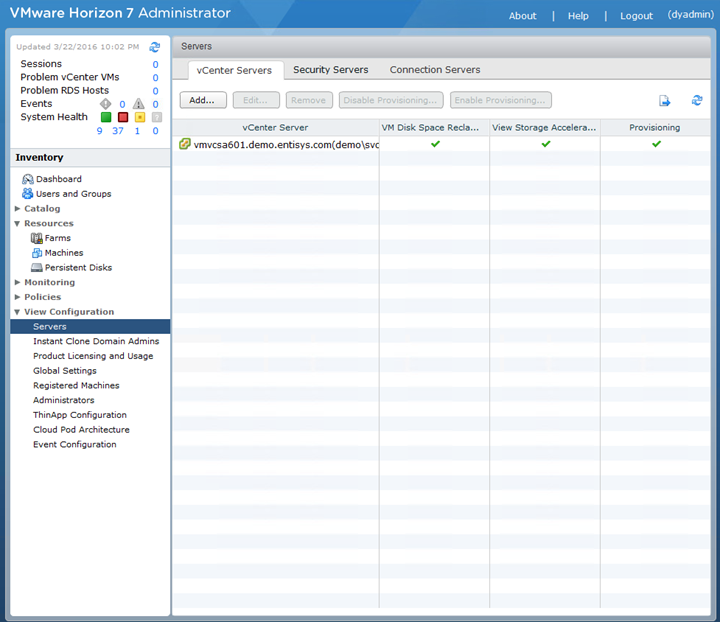 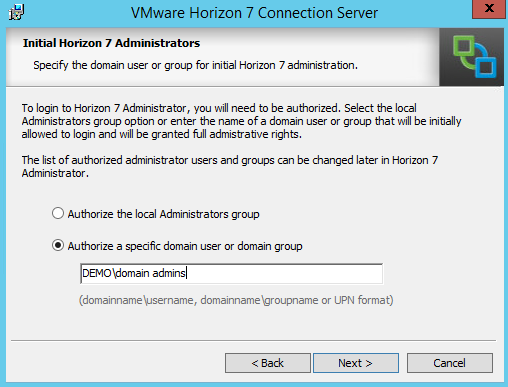 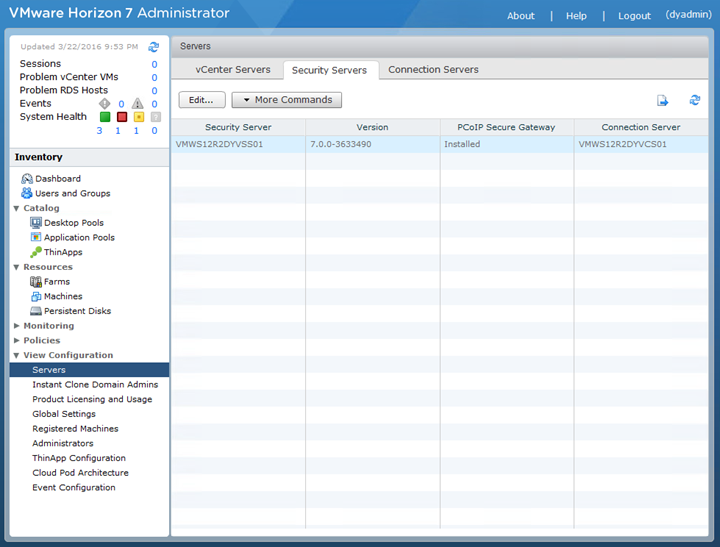 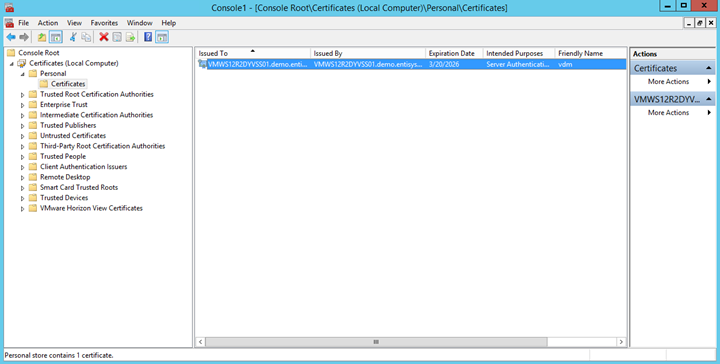 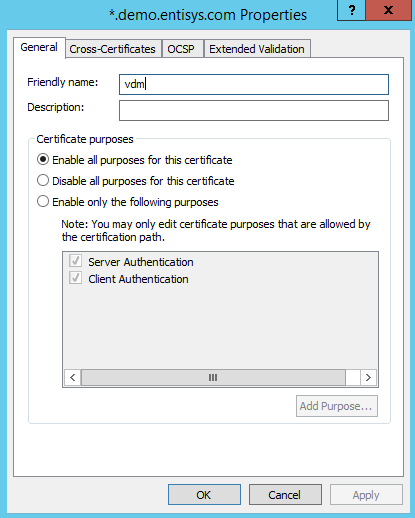 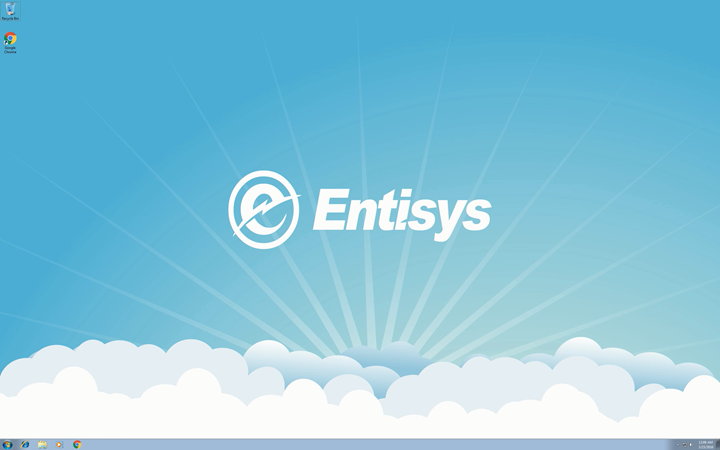 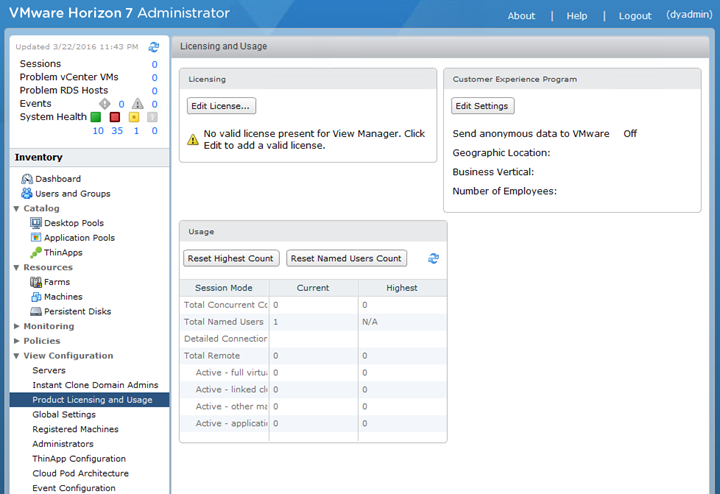 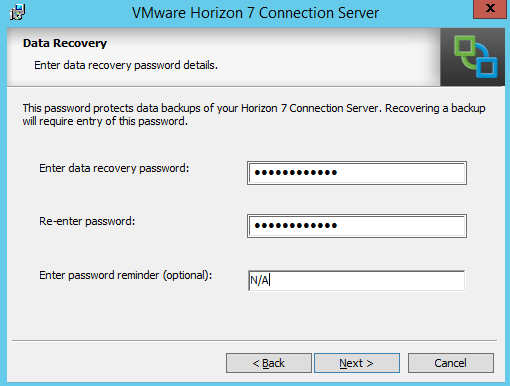 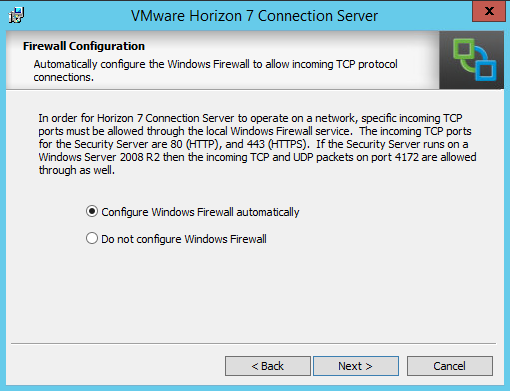 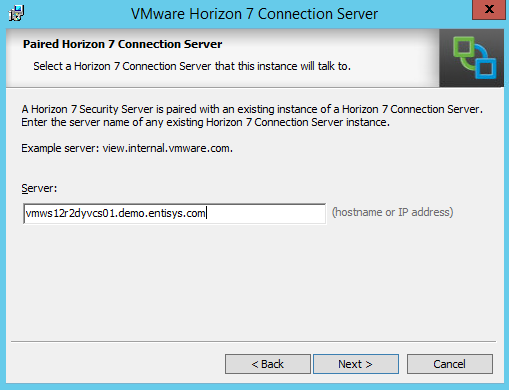 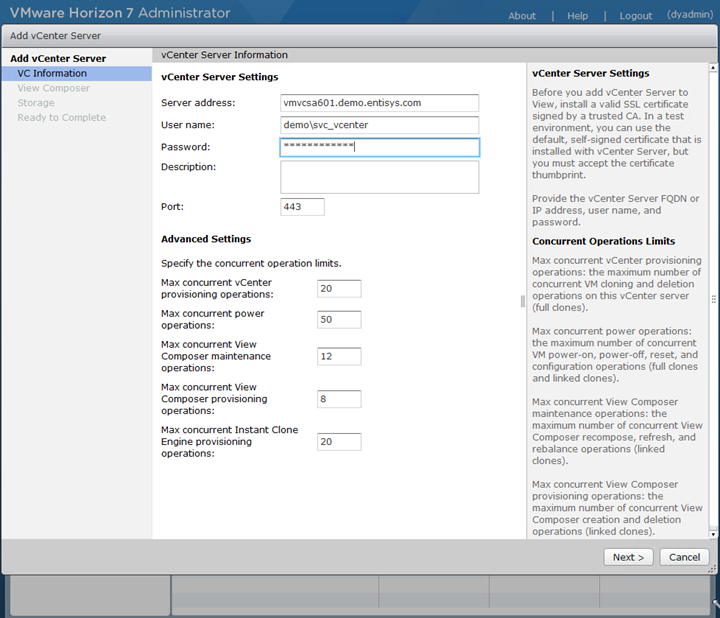 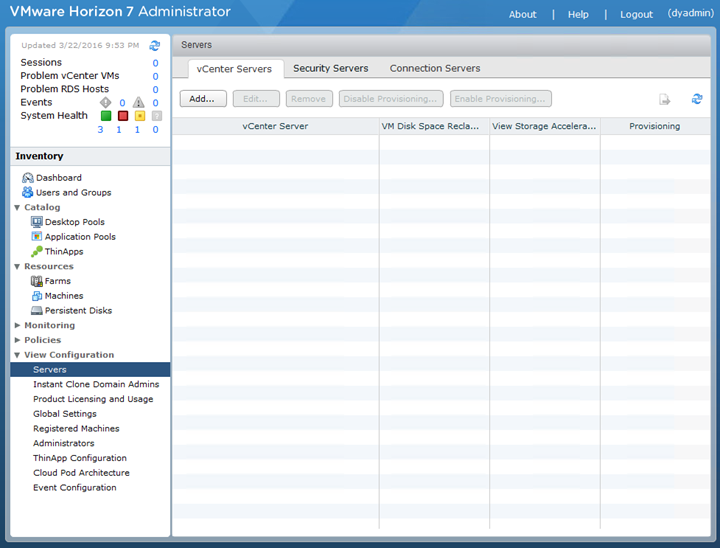 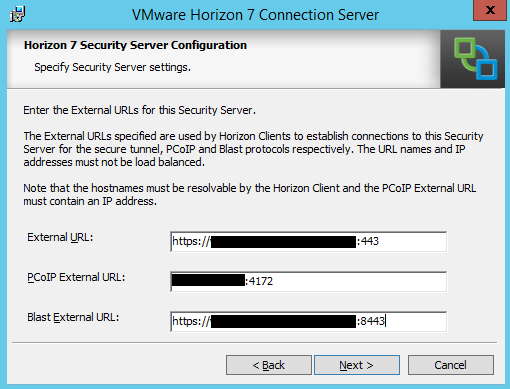 Launch and login to the Horizon 7 Administrator Console using required credentials. 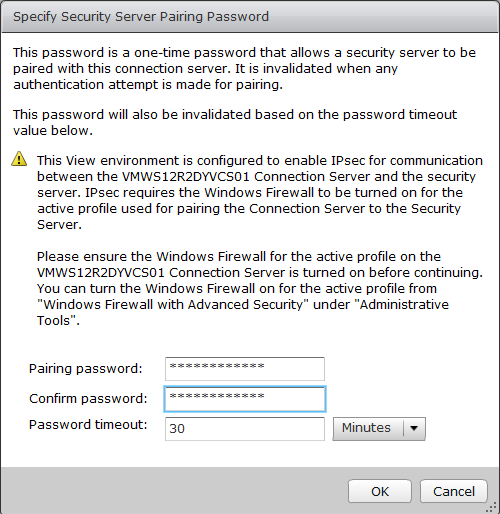 Repeat this process on both the View Connection Server and View Security Server. 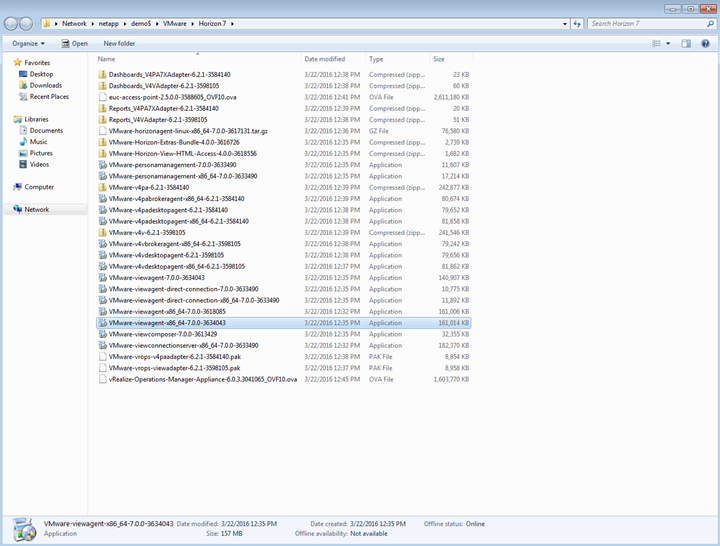 Next, I’ll build my master gold image from a Windows 7 template VM. 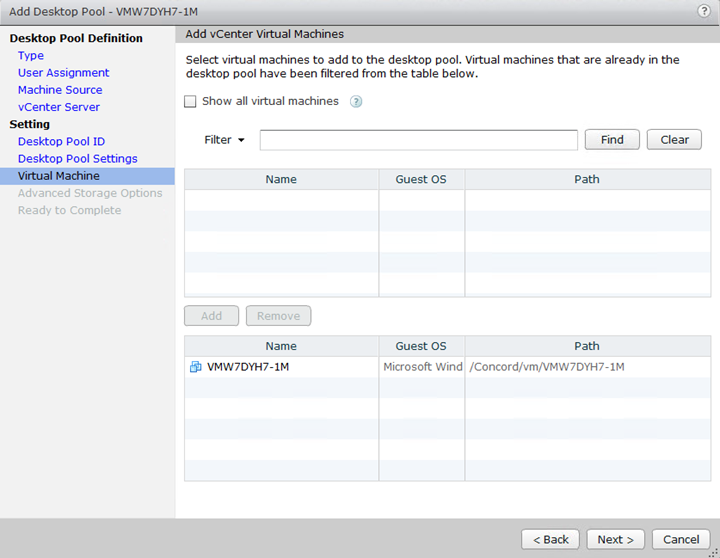 This VM already has a number of Adobe and Microsoft applications installed. 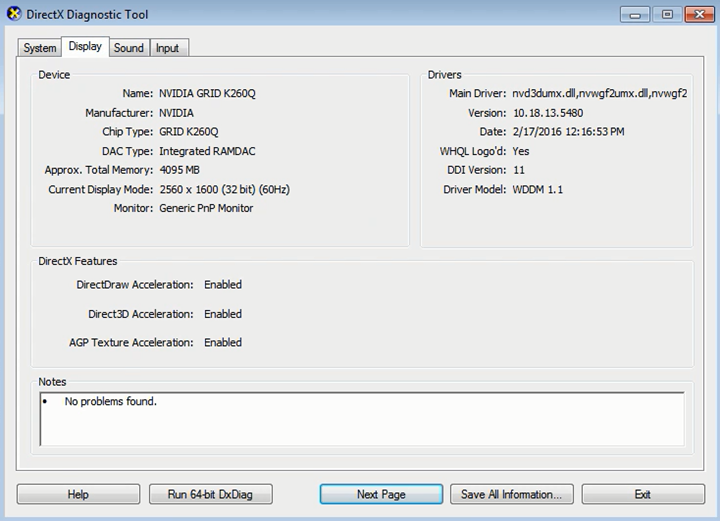 Additionally, since I’ll be testing NVIDIA GRID with Blast Extreme, I have provisioned a K2 card to my host and a K260Q profile to my VM. 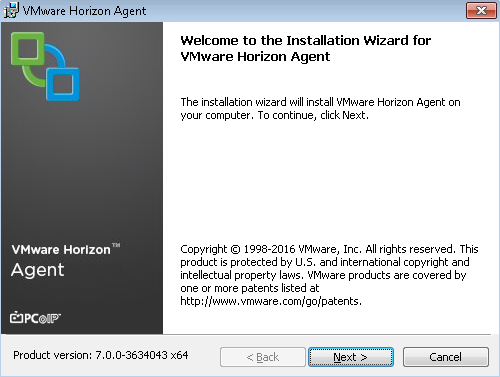 This blog post is by no means the definitive guide for NVIDIA GRID with vSphere 6.0u2 or Horizon 7, as a primer I’d highly recommend reading the NVIDIA GRID VGPU DEPLOYMENT GUIDE FOR VMWARE HORIZON 6.1. 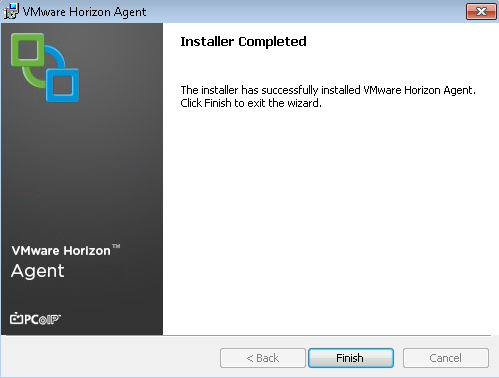 Jeff Weiss, Jeremy Main, Luke Wignall and many others worked their butts off on this guide, and it’s a tremendous resource if you’re just getting started with NVIDIA GRID and Horizon. 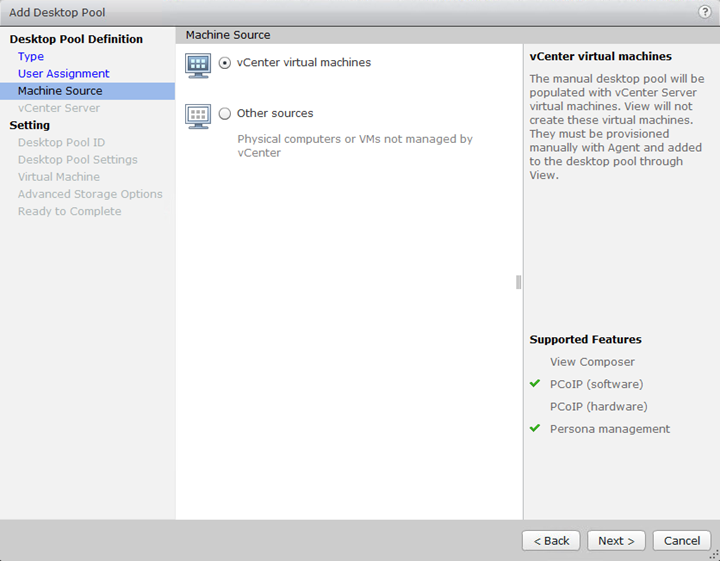 Both NVIDIA Host and VM drivers can be downloaded from NVIDIA’s Support site and are included in NVIDIA-GRID-vGPU-kepler-vSphere-2015-352.83-354.80.zip package. 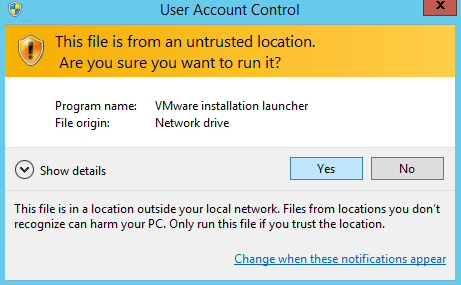 Access can also be easily tested from within the LAN/WAN, but in my case all my client devices for testing are external to the network and about 85 miles away typically. 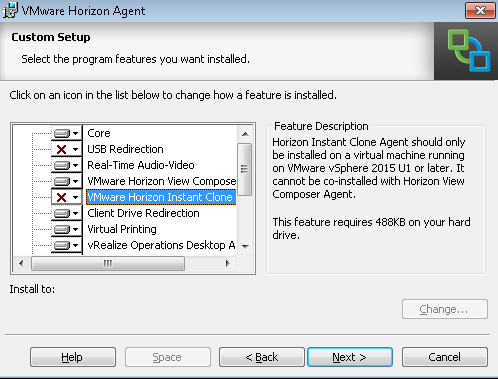 Horizon clients for the various platforms can be downloaded from here. 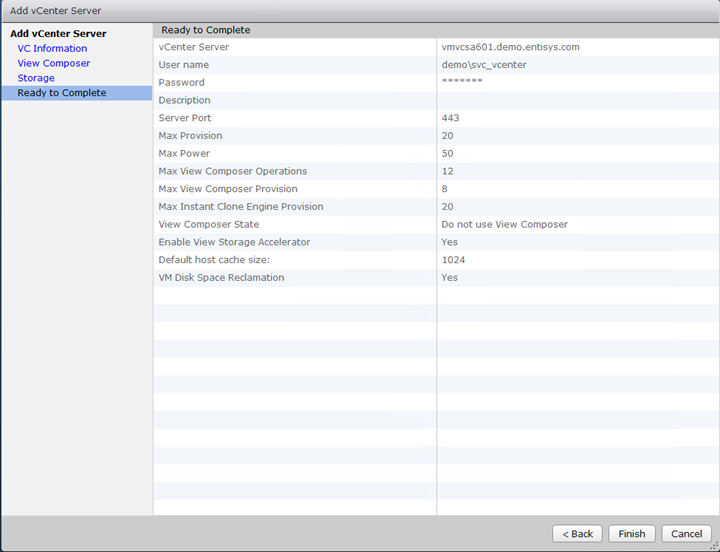 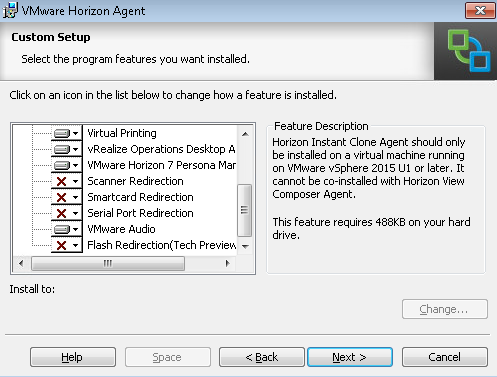 For my simple single VM external test, I’ll be using the Horizon Client for 64-bit (v4.0.0.727). 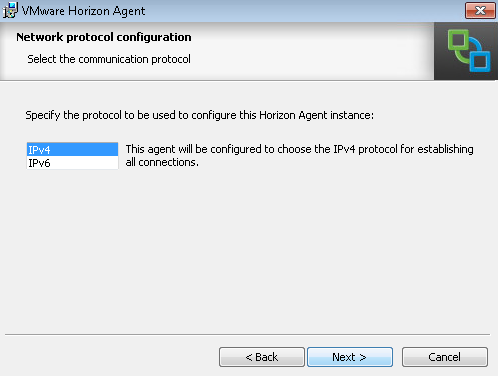 For the client installation, I just used all defaults and specified my fully qualified URL for the Connection Server. 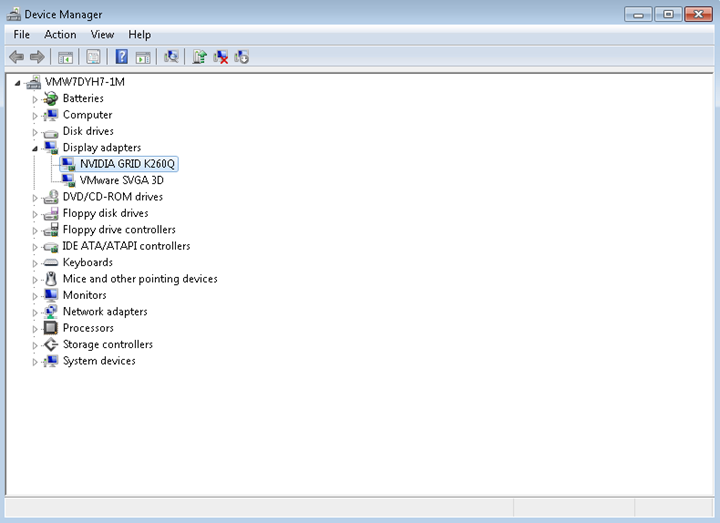 Now we’ll see the default desktop that we had provisioned. 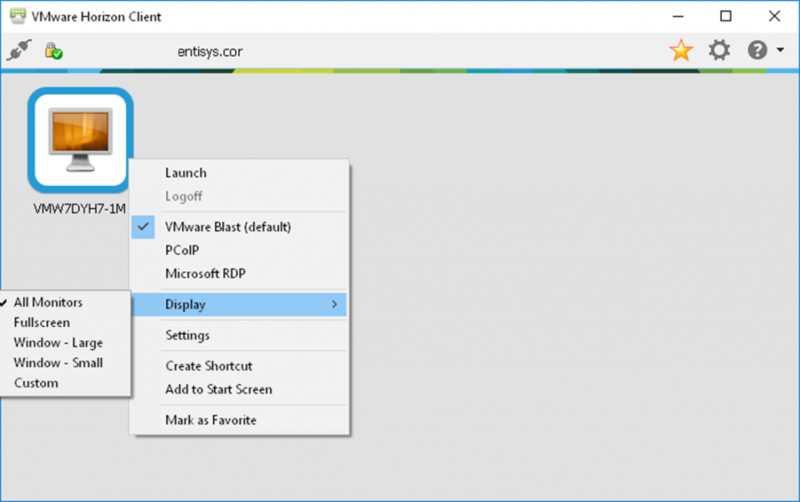 If we want to review or change any settings such as display protocol, we can right click the desktop. 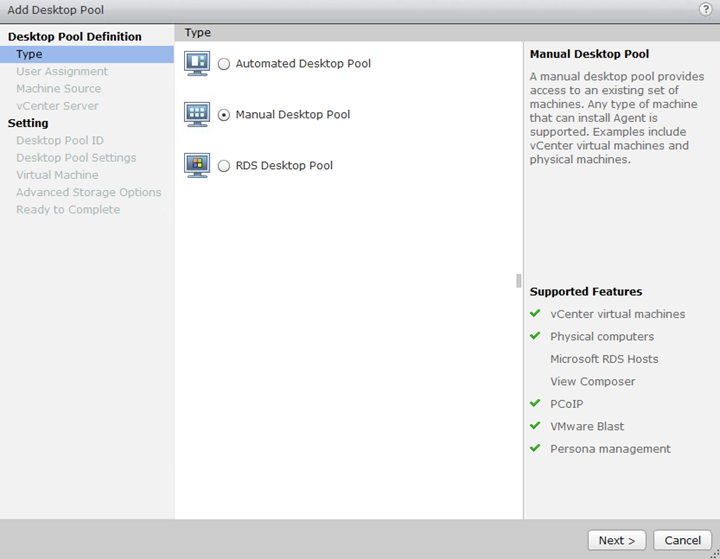 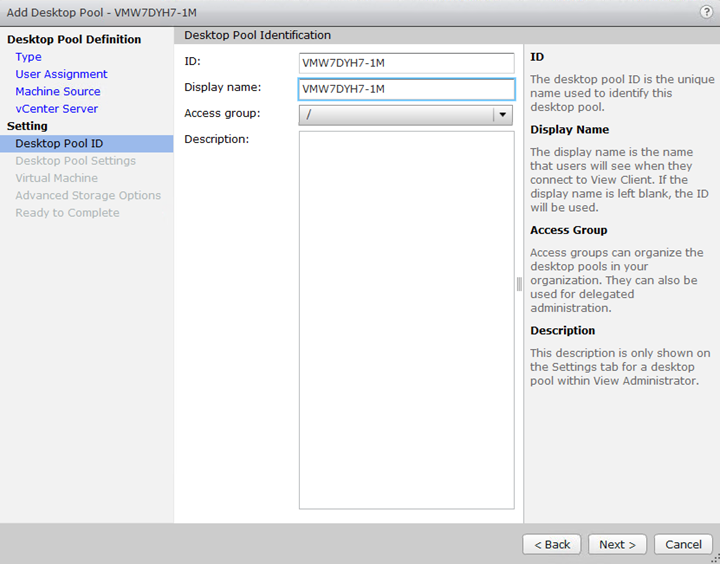 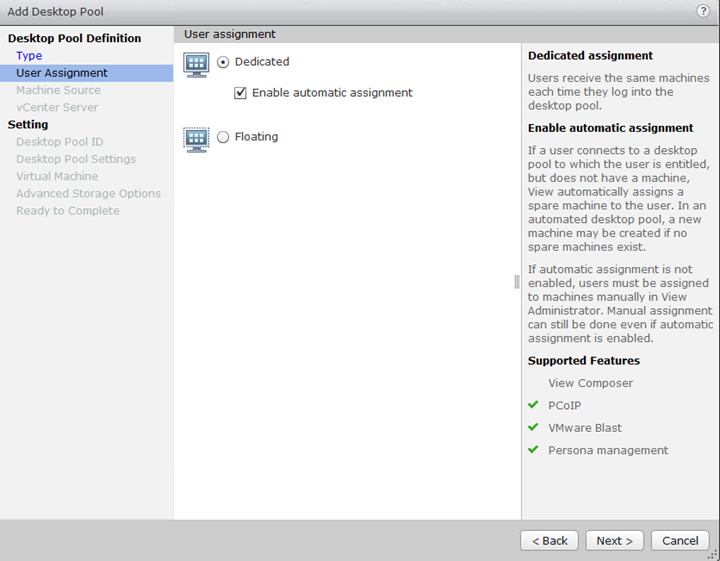 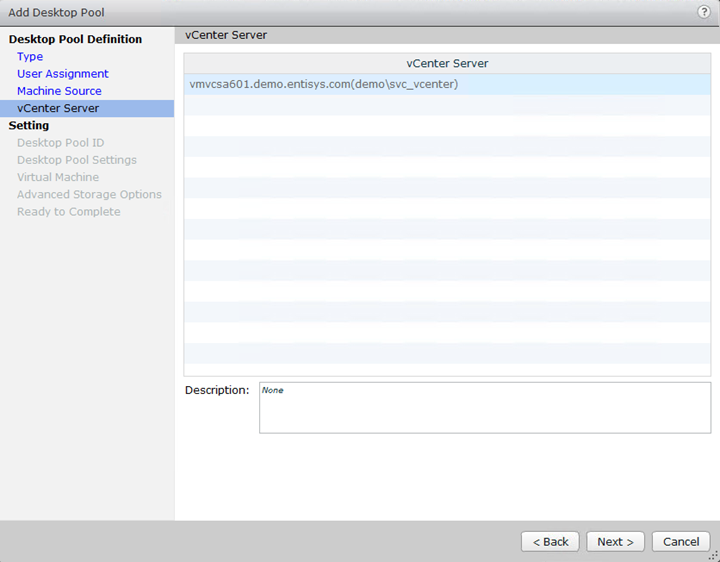 You can see that VMware Blast is selected by default based on the pool-wide settings. 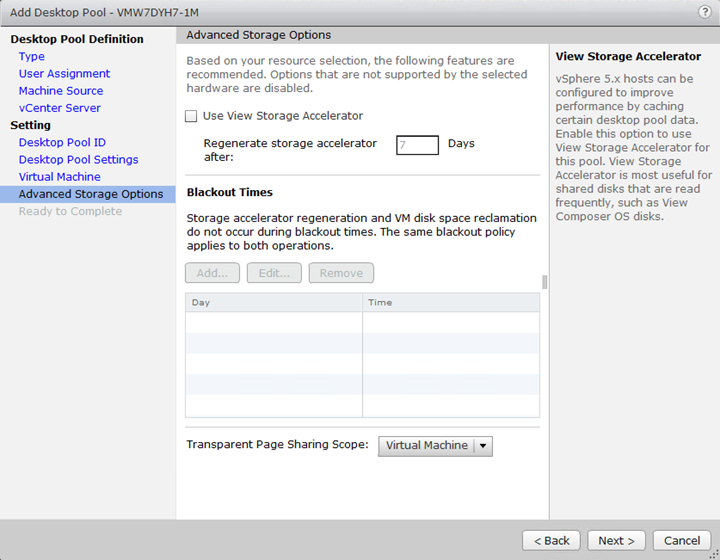 At some point I’ll capture and upload a couple videos to use for demonstration purposes. 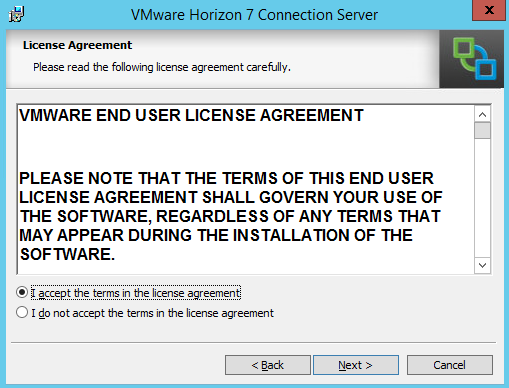 For now you’ll just have to take my word for it! 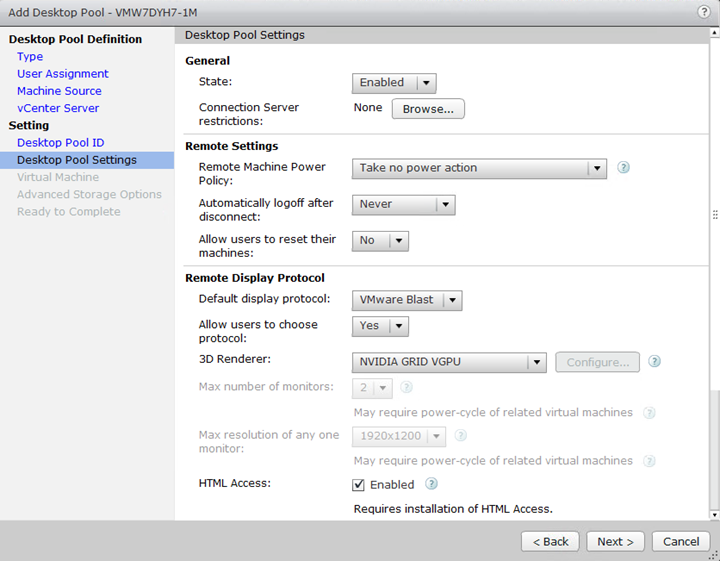 At this stage I have fully validated my Master VM is working with Blast Extreme and NVIDIA GRID vGPU. 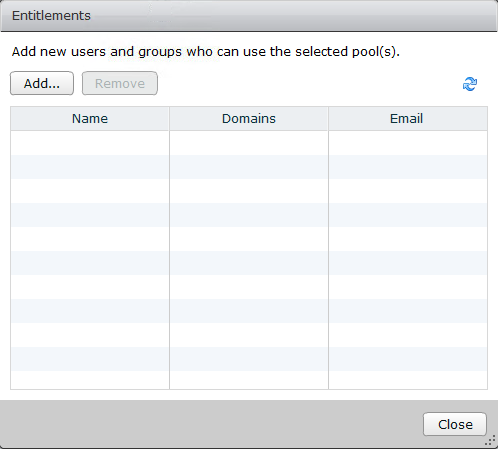 I could create automatic desktop pools, configure policies, and perform additional optimizations at this stage. 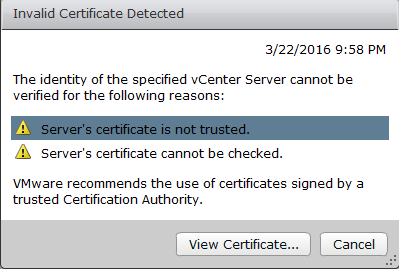 We’ll save that for another blog post! 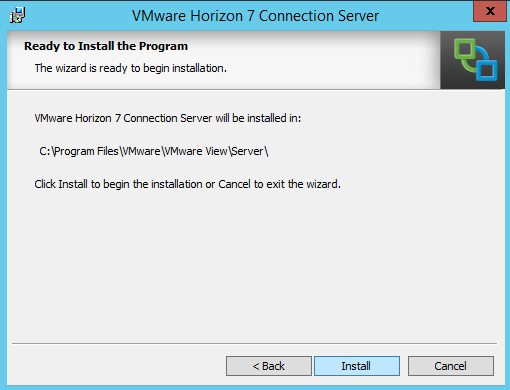 Moving forward I’ll probably show a bit more demo videos of the user experience connected remotely to this environment using Horizon 7 and Blast Extreme with NVIDIA GRID. 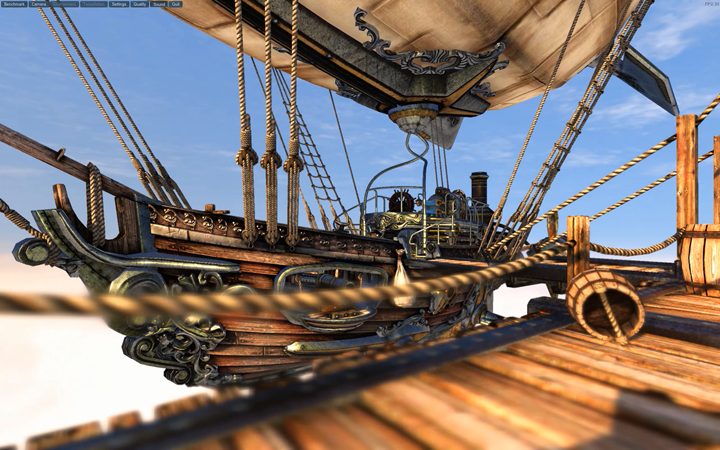 Also, as I do a little more deep-dive, I’ll share tips and tricks for optimizing and tuning the environment. 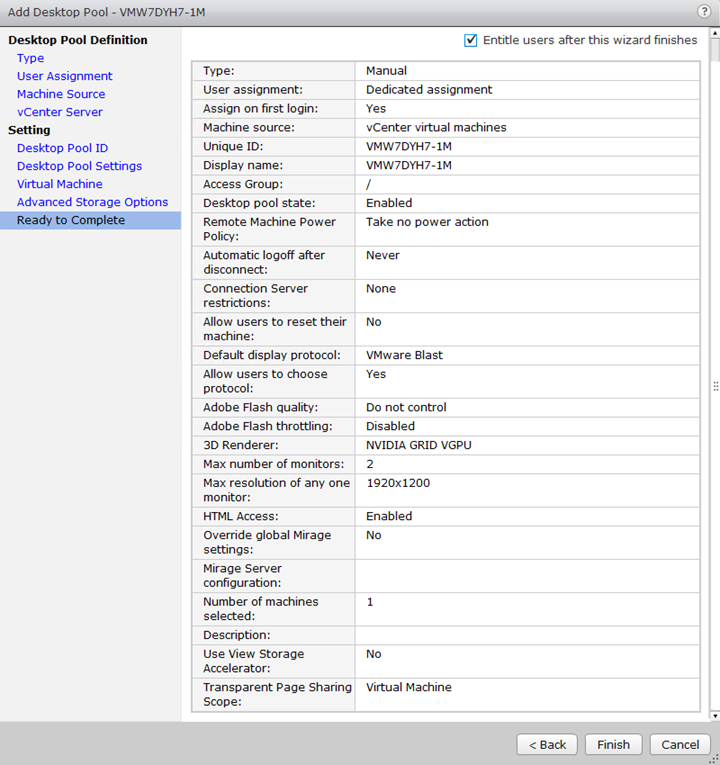 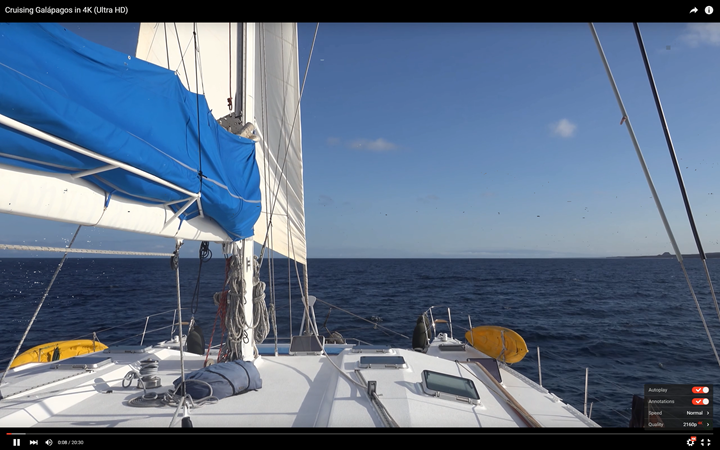 I am incredibly impressed with the innovations from VMware in the last 18 months, specifically around Blast Extreme and integration with NVIDIA GRID for hardware encode offloading using NVIDIA’s hardware encoder NVENC. 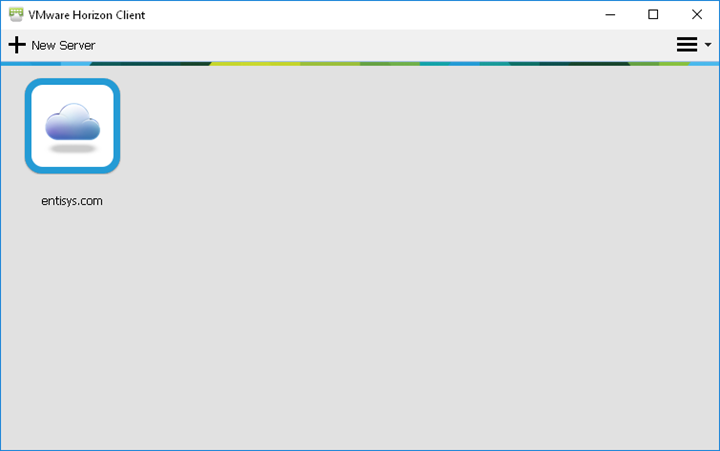 The VMware and NVIDIA teams have absolutely knocked it out of the park with this release, and I’m hopeful to see where Blast Extreme takes us next! 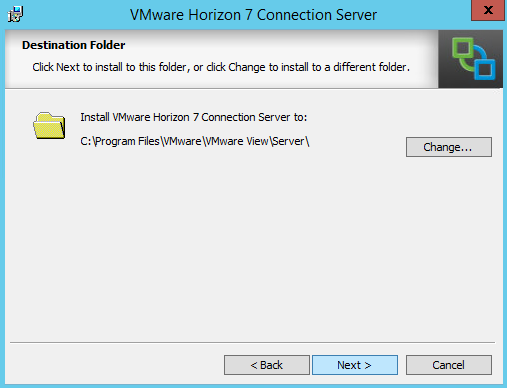 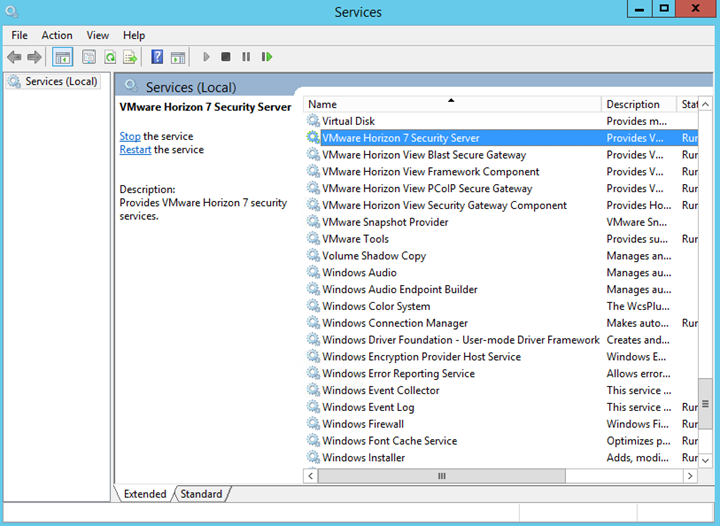 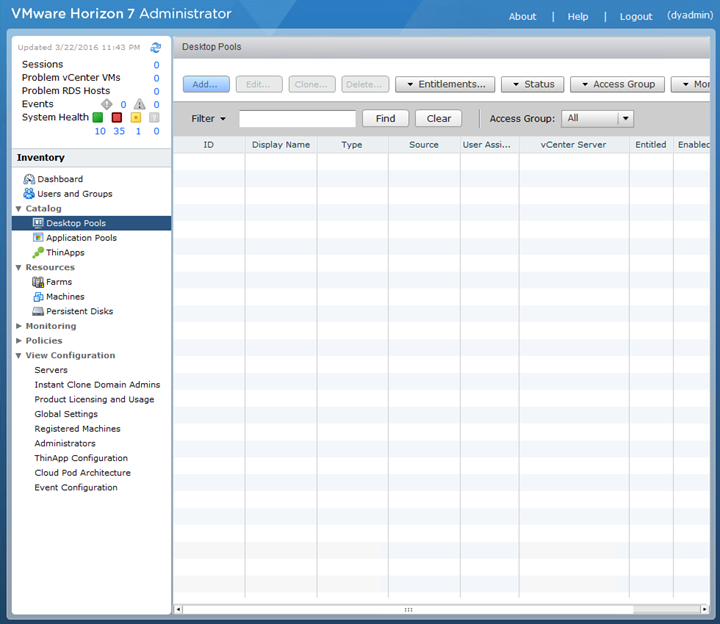 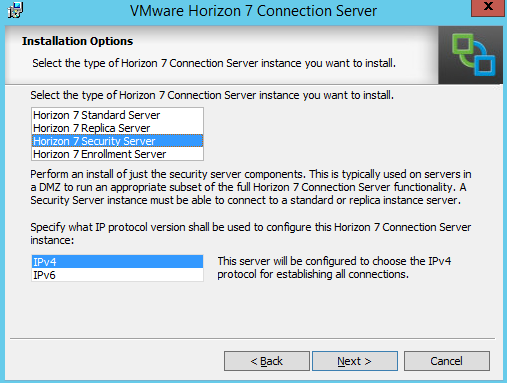 There’s a lot of new features in Horizon 7 that I didn’t have time to cover in this blog post. 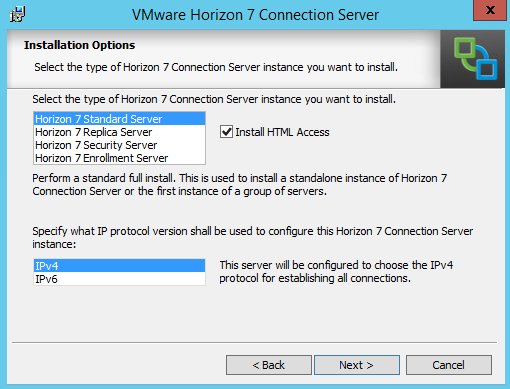 Hopefully it was useful and effective in helping you quickly get up to speed with Horizon 7, what’s new, and the awesome innovations with Blast Extreme as a new remote protocol option. 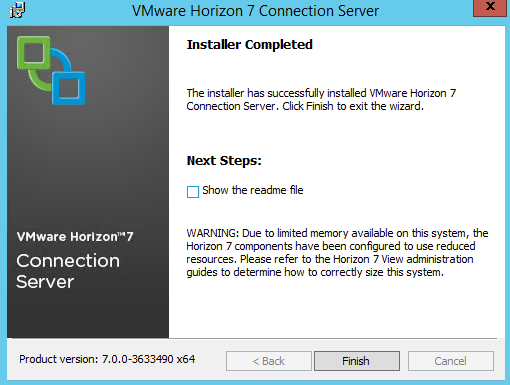 Until next time, have fun with your NVIDIA GRID GPUs and Horizon 7! 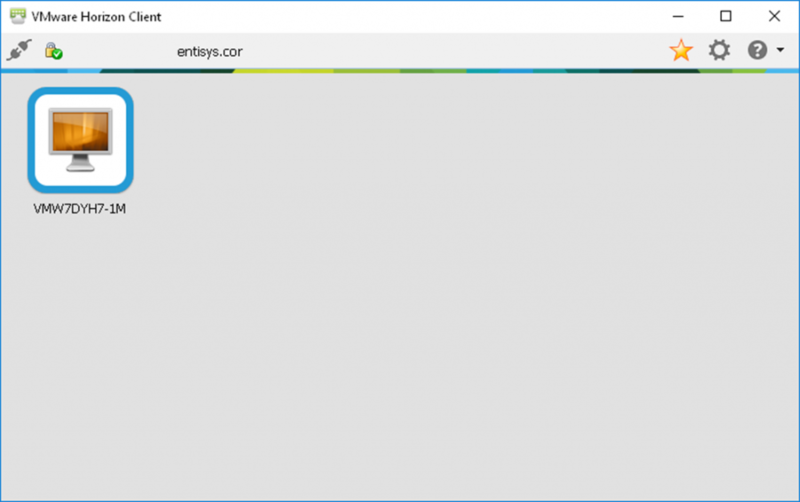 As always, if you have any comments, questions, or simply want to leave feedback, feel free to do so in the comments section below!